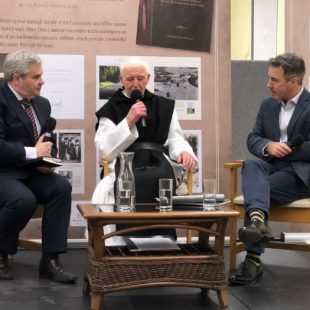 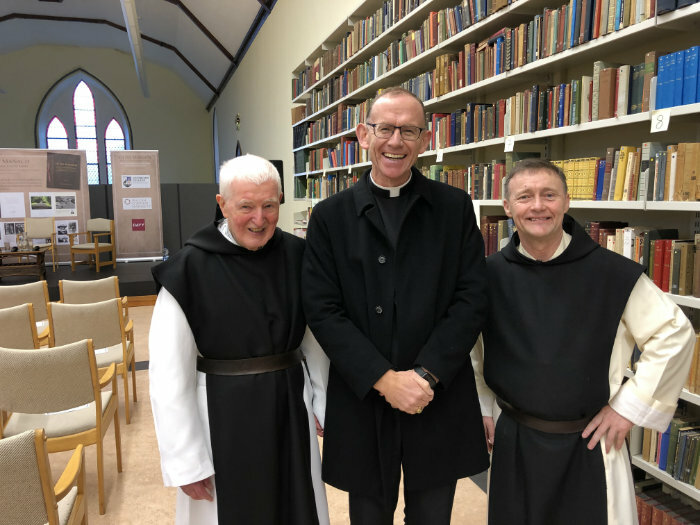 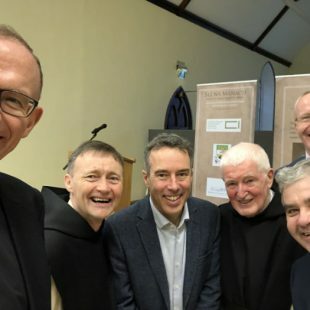 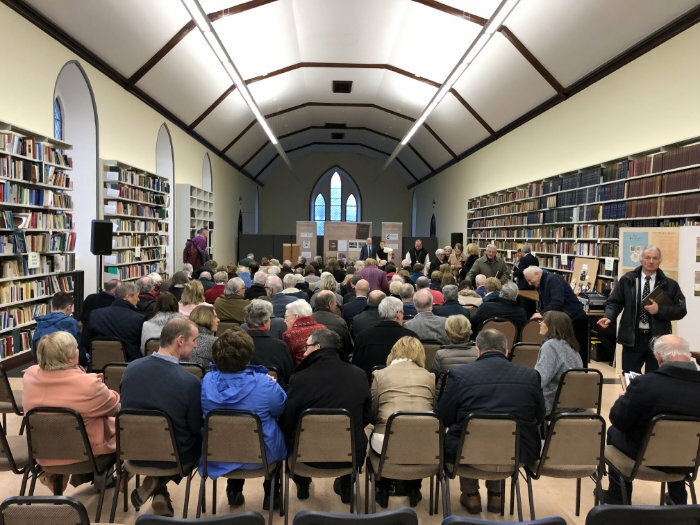 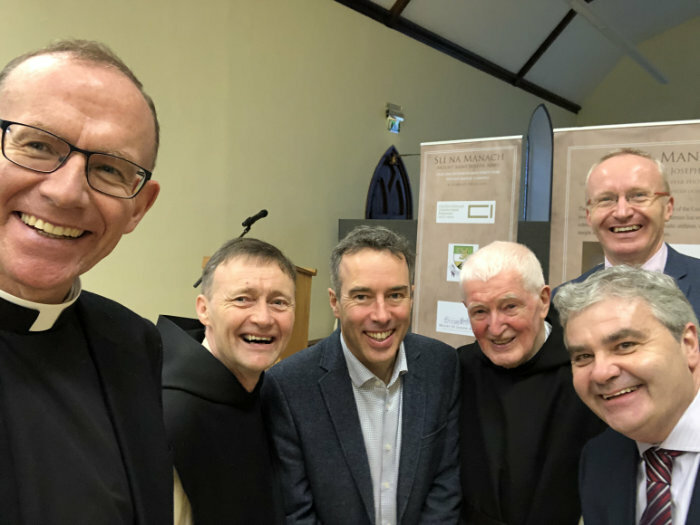 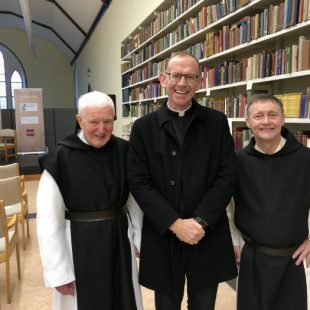 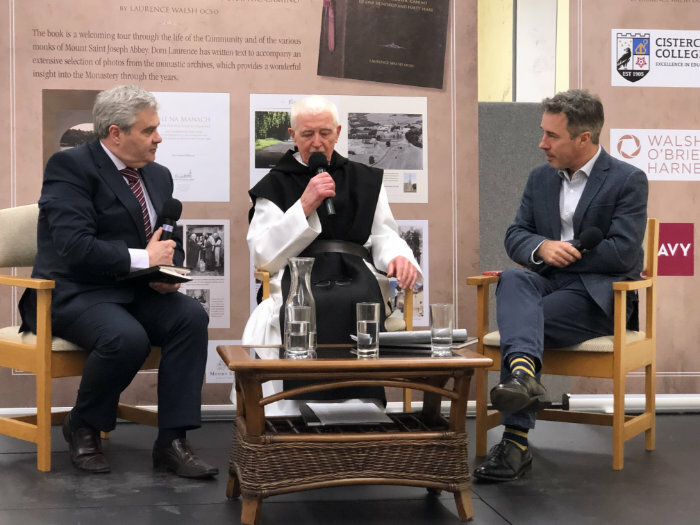 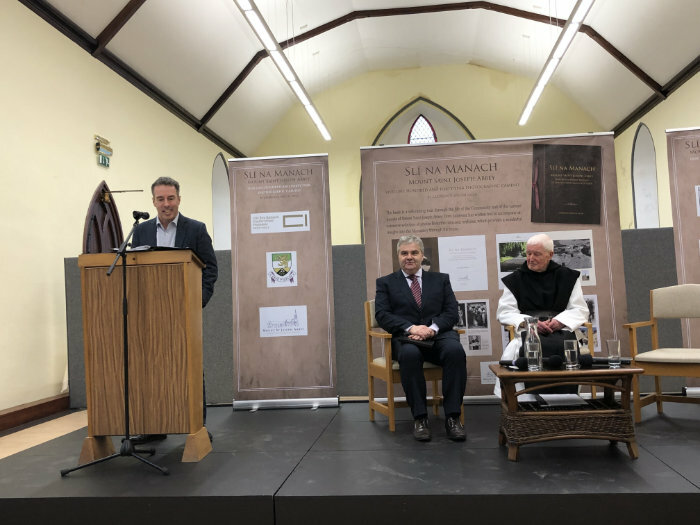 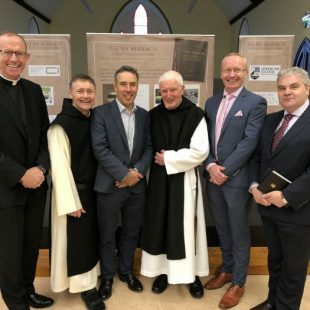 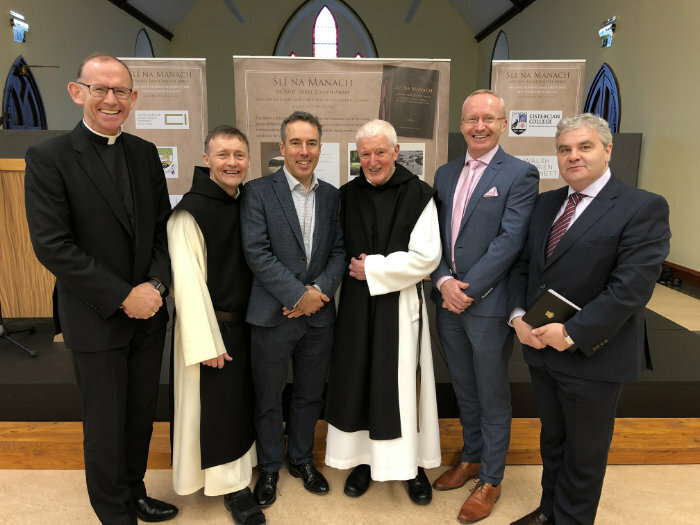 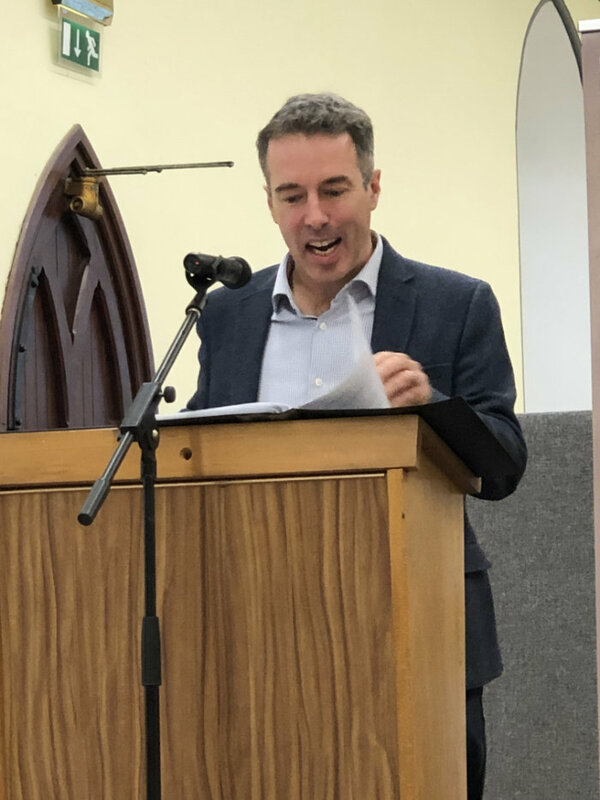 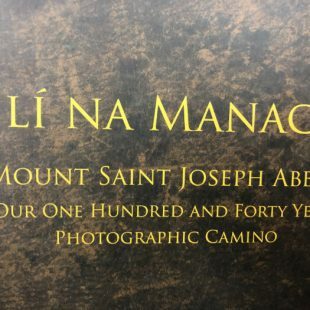 We gather to launchthis new book, Slí na Manachandto reflect on the wisdom and holiness of The Wayof the venerable monks here in Mount St. Joseph’s. 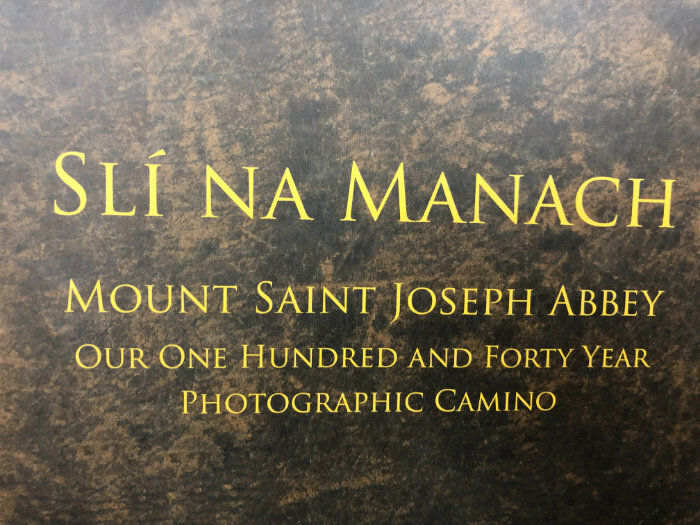 We contemplate a wisdom that is distilled in the treasured and important new volume Slí na Manach, a photographic camino with commentary by Dom Laurence Walsh. 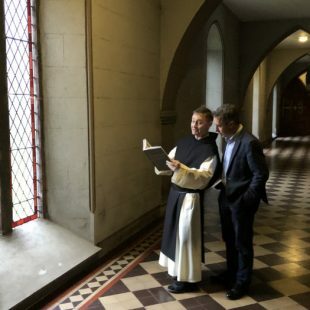 We pray God’s blessing on the gathering, on our families, our friends, our homes, our communities, our work place. 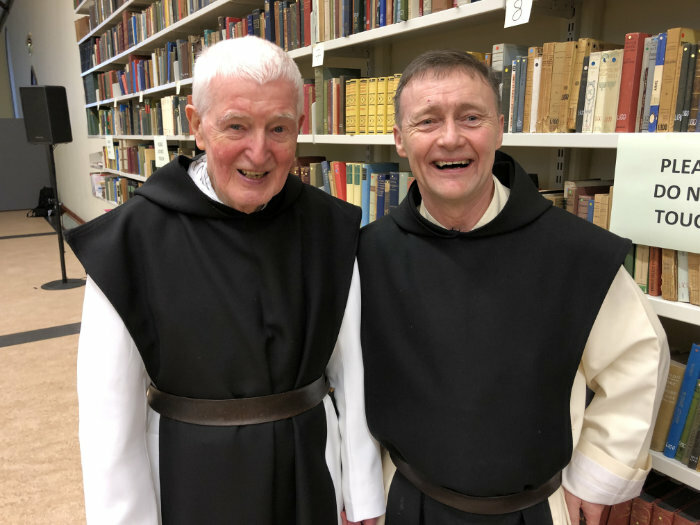 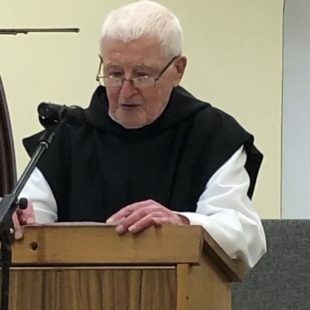 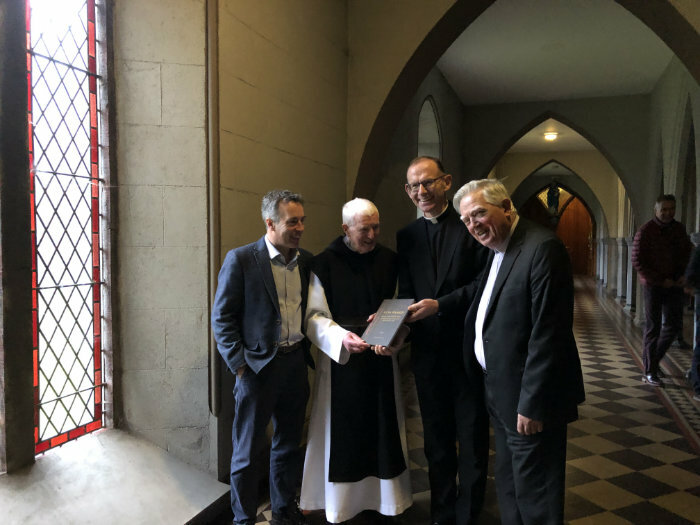 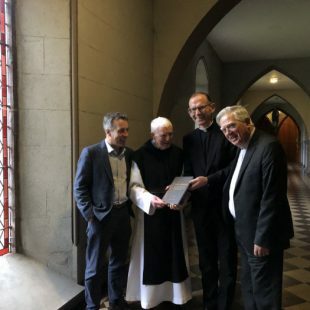 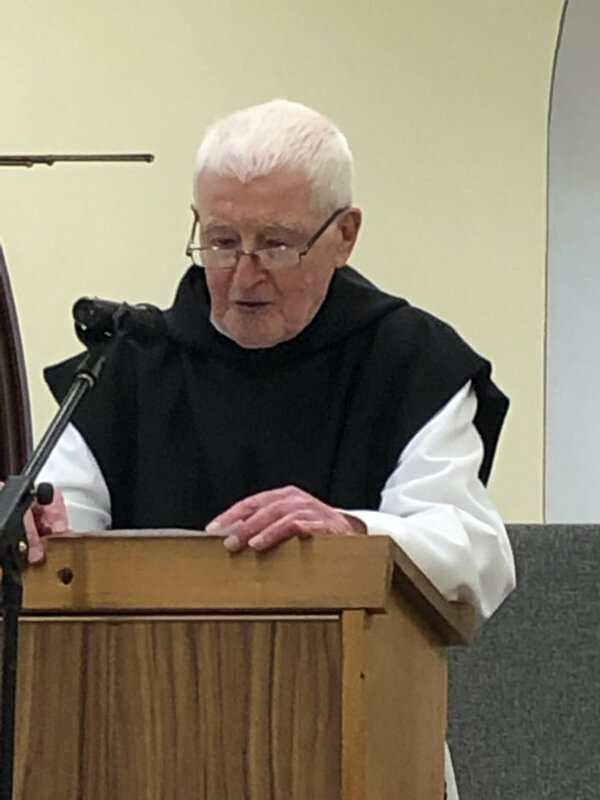 Bless most especially the work and prayer of this monastery, Mount St. Joseph’s, the work of Cistercian College Secondary Schooland all who come hereon retreat to the guest houseto experience the healing love of God in our midst. 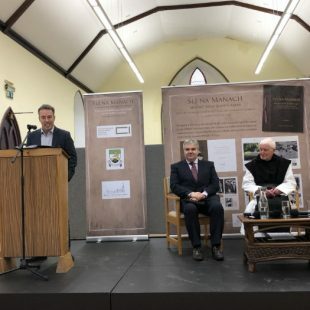 I mí na Nollag, bí linn a Thiarna. 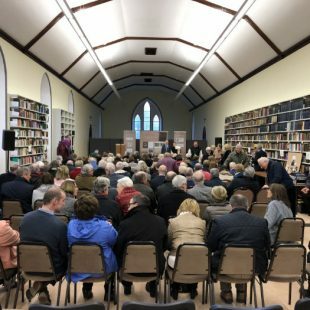 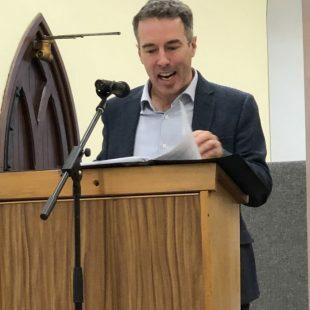 Í mí na Nollag, bí linn, a Thiarna. 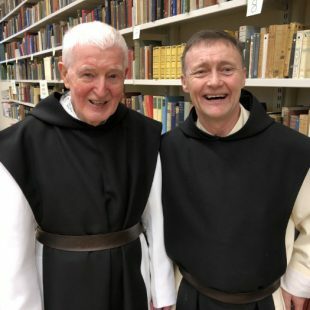 Give us grace that our way of life may be pleasing to you. 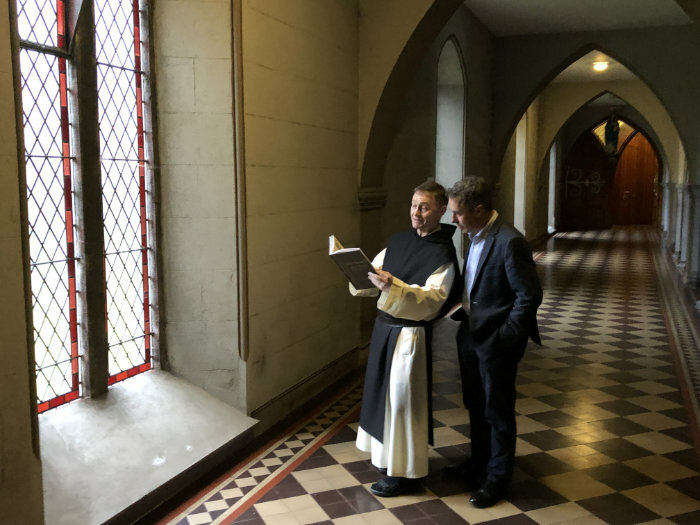 That we may have the patience to wait for you.